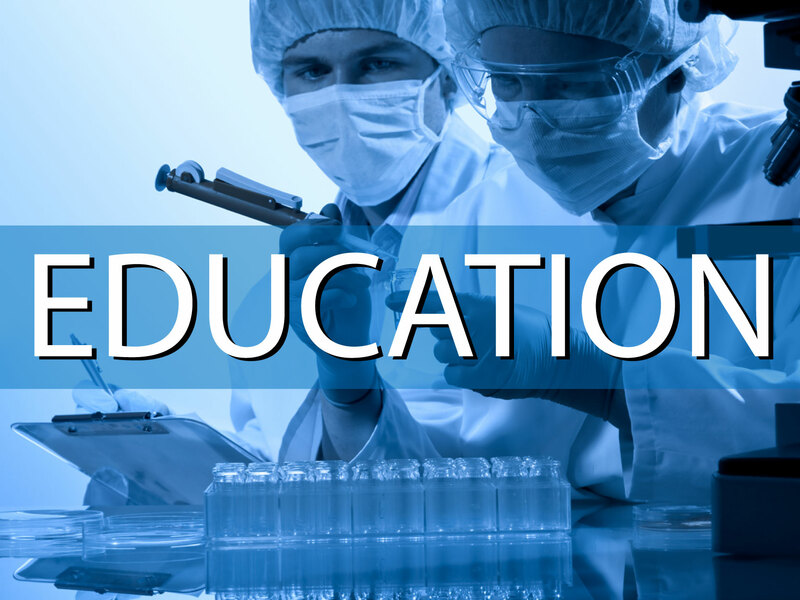 Major universities have the resources to dedicate a highly qualified procurement specialist specializing in lab supplies and equipment. Smaller universities and colleges cannot justify having such a person on staff or have the overall volume to advantageously contract with major distributors. LPS plays the role of the procurement specialist finding the best values every day.